Ships from Hong Kong. Made by resin, professional manual pouring. Attractive packaging with perfect protection of the products. Beautifully detailed, will make a great addition to your home. Also makes a great gift. You will love it. 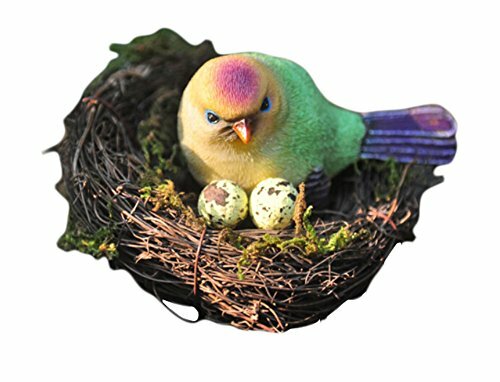 The product is one middle bird with a nest whose diameter is 12 cm. Add more pleasure to your room. View More In Musical Boxes & Figurines. If you have any questions about this product by Panda Superstore, contact us by completing and submitting the form below. If you are looking for a specif part number, please include it with your message.